This sales cycle at Giant PA, Ziploc Bags and Containers are on sale for only $2.79 each. 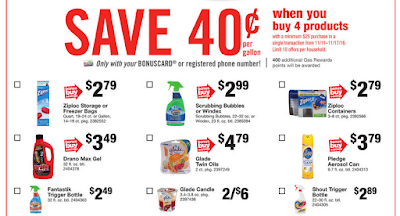 Buy 4, Earn 400 Extra Rewards Points. 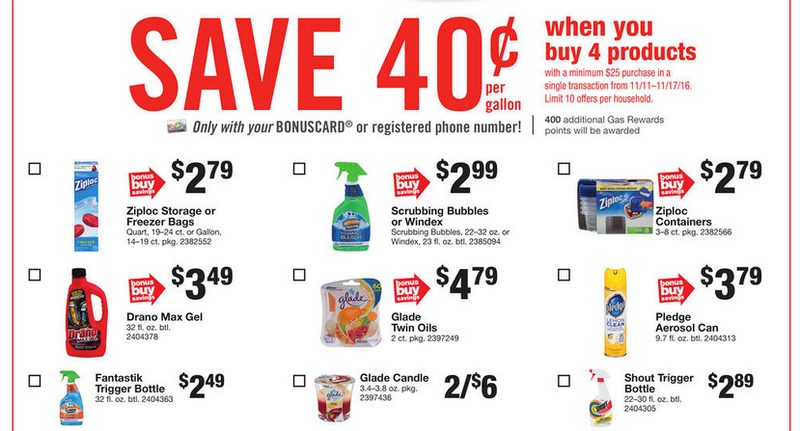 Add a $1/2 printable and pick four up for FREE after gas redemption! Total $9.16 plus earn 400 Extra Rewards Points or $10 for 25 gallons of gas, making them FREE + 84¢ gas mm after gas redemption!